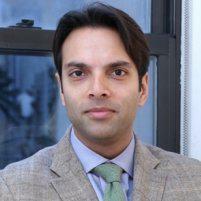 Sudhir Gadh, MD, is a board-certified psychiatrist with a private practice in Union Square, New York City. He is also a Commander in the US Navy Reserve and the Medical Director for the Center for Recovery and Wellness. Dr. Gadh offers progressive psychiatric care that combines medication and therapy to help patients identify the core issues contributing to their mental health conditions. 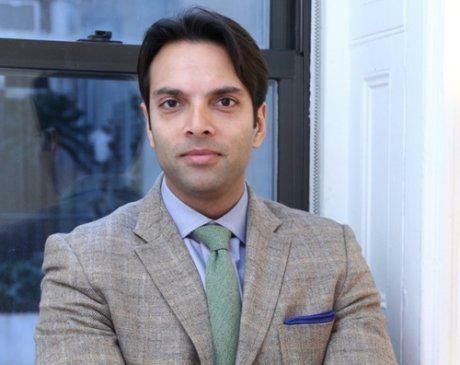 After completing his undergraduate degree at New York University in New York City, Dr. Gadh earned his medical degree at St. George's University Medical School. He went on to his residency at the State University of New York at Stony Brook where he received the Steven Samek Award for Compassionate Care. Following residency, Dr. Gadh worked as an Attending at Bellevue Hospital Center and taught at pharmacology at the NYU School of Medicine, both in New York City. Dr. Gadh is a member of the American Psychiatric Association and is also a psychiatrist at the New Life School for special needs children in the Bronx. Dr. Gadh is available to his patients 24 hours a day by text or phone. He offers flexible scheduling options, including after-hours appointments and video appointments through Skype™ and FaceTime™. His comprehensive approach encourages patients to accept their value but demand and achieve improvement nonetheless. He supports healthy behavioral changes, including enhancing your diet, exercise, and sleeping habits to optimize brain health. He also prescribes medication to help patients improve or heal brain functioning, but he doesn’t believe patients must rely on medication as a long-term solution. 88 University Pl, New York, NY 10003 Patricia J. Mills, Ph.D.